Our service areas aim to meet up with business situations when external expertise helps boost our customer’s business. Whether your wood floor is only a few years old or 100 years old, City Flooring can help you restore it to all its natural splendor. 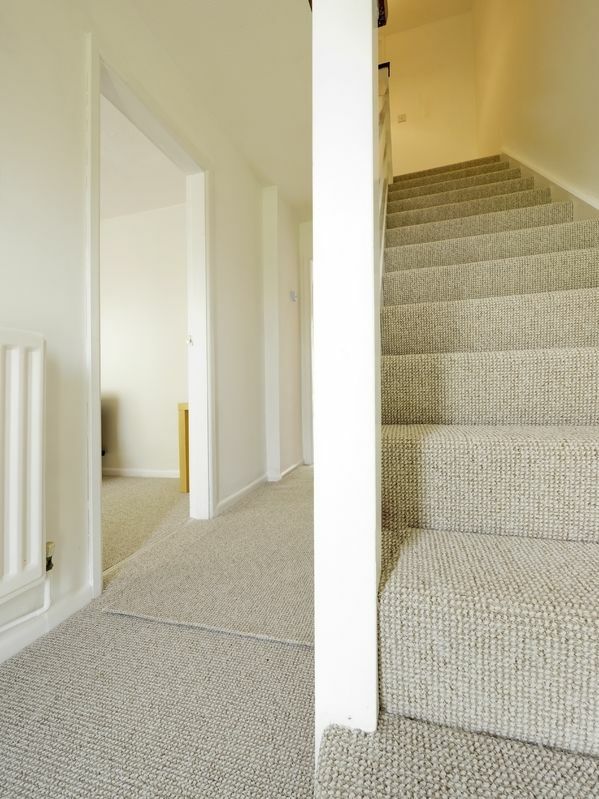 We make the installation process quick and easy. 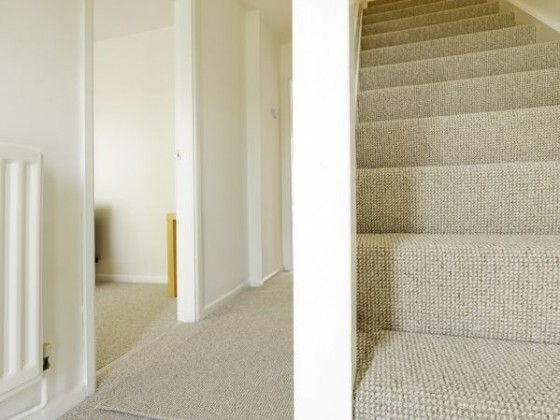 Carpets and pre-finished wood floors will typically be installed in one day. Moldings and trim are what gives your house that finished, polished look. 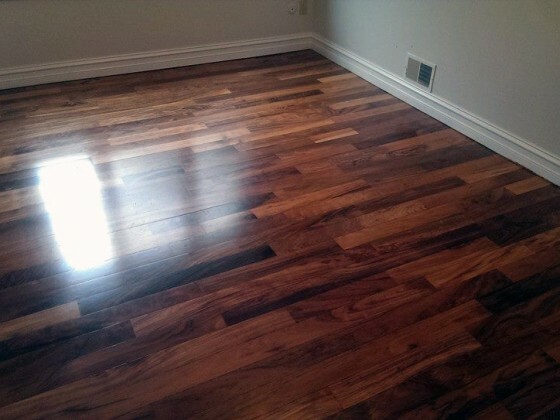 It creates a beautiful accent to your floors, walls and furnishings. 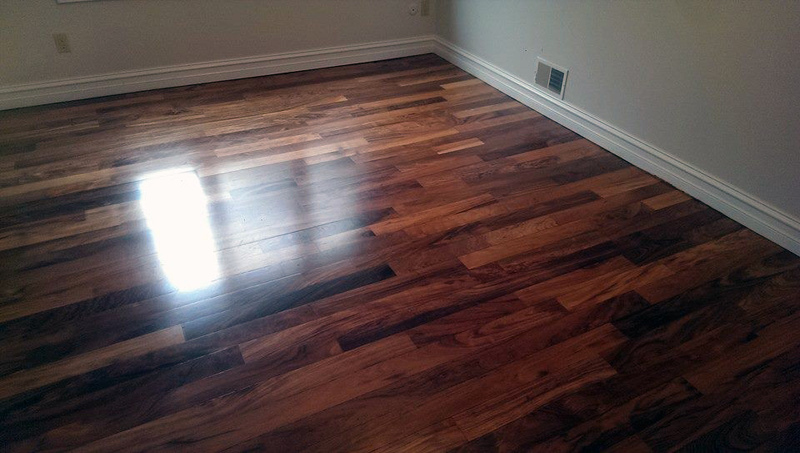 City Flooring has been offering premier residential flooring services to Michigan residents for many years. Whether it is a large-scale project or a small job, our first priority is to get to know your business and the image you want to project. 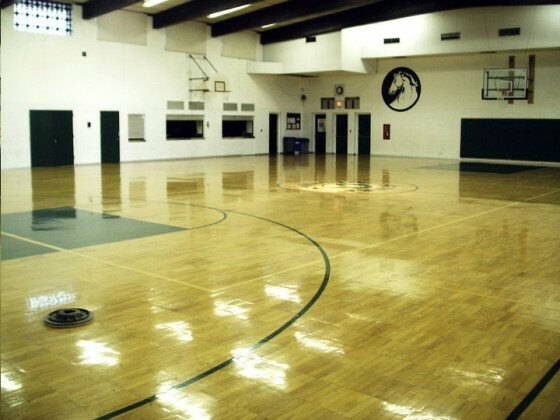 We can find the best ways to repair your floor to new condition without a lot of stress, mess and hassle. To understand how we can help you, see what we’ve done for others. The following projects showcase our extensive capabilities.